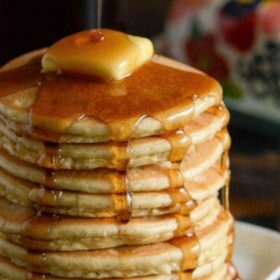 Top 10 Recipes of 2013! 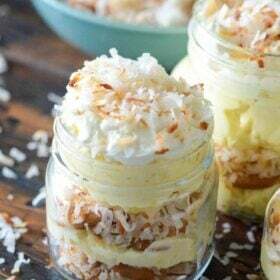 These are the most popular and most pinned recipes from 2013! See y’all in 2014 – Happy New Year! 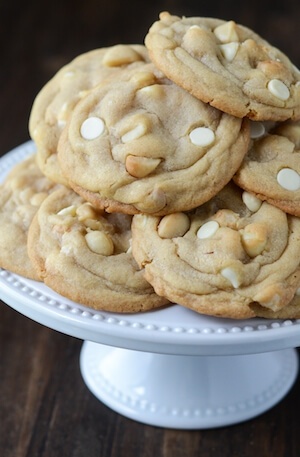 The Best White Chocolate Macadamia Nut Cookies — I called these “the best” and they really are. I have made many versions of this cookie, but I think I finally got it down to a science! My favorite part of a White Chocolate Macadamia Nut Cookie is the combination of salty and sweet. 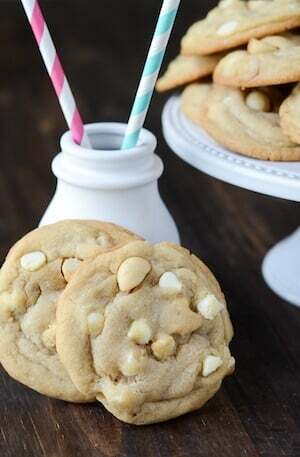 You have a perfect cookie base, with hunks of salty macadamia nuts, mixed with super sweet bites of white chocolate. It’s heaven in a cookie. Red Velvet Truffles — These little bites are made from red velvet cake and cream cheese icing rolled together and then dipped in white chocolate. They have a bunch of steps, but are actually easy to make! 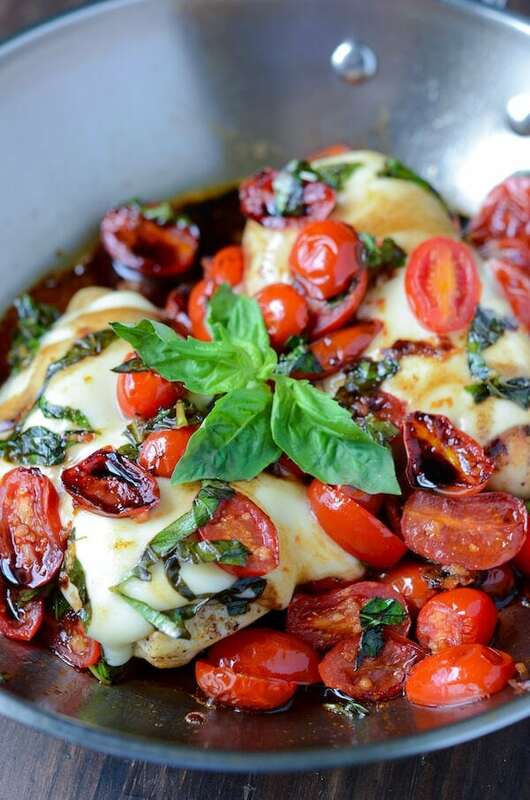 Caprese Chicken — For starters, I wanted to make it with cherry tomatoes and add some fresh buffalo mozzarella. Then to finish it off, drizzle on a little bit of my favorite balsamic vinegar. Obviously it would no longer be a Bruschetta Chicken anymore, with the additions it would now have to be called a Caprese Chicken. Either way, who doesn’t love more cheese and balsamic vinegar?? 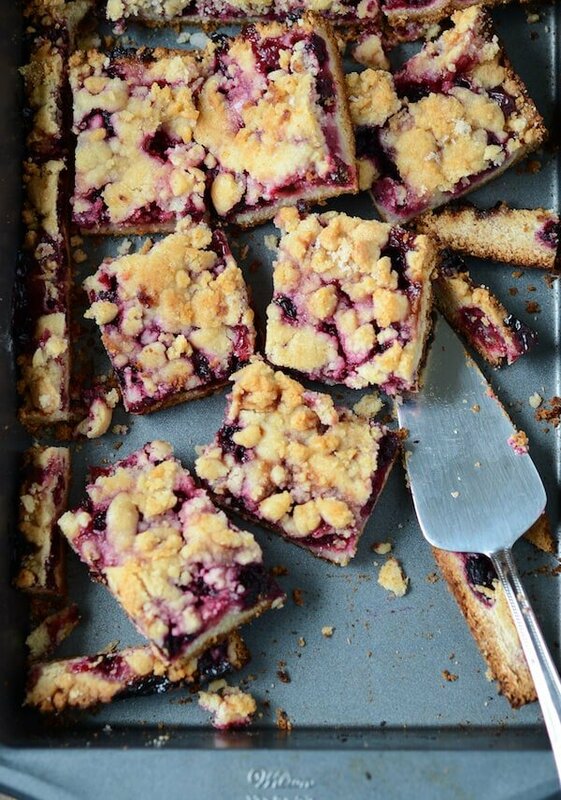 Blackberry Pie Bars — I love that you get the taste of pie with these bars, but don’t actually have to roll out pie dough. It’s a miracle! At least it is to me — the girl who unreasonably hates to deal with rolling out perfect even pie dough. I love the burst of berries and all the delicious crust surrounding them, but I really love how easy it is to make. I used blackberries, but raspberries and blueberries would work great too! 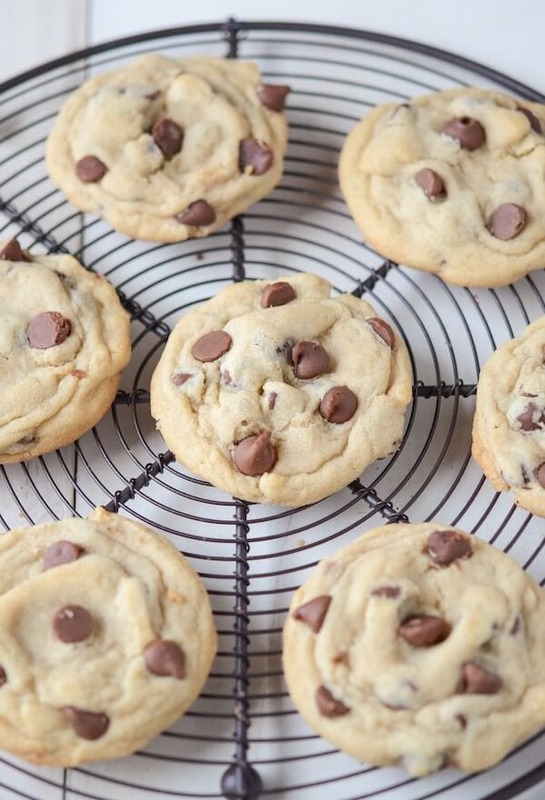 The Best Classic Chocolate Chip Cookies — This cookie has no big secrets or hard to do tricks. It’s simple and classic — just the way I like it. It has taken me many a try, but I finally found my perfect Classic CCC and I could not be happier. The hunt is officially over. 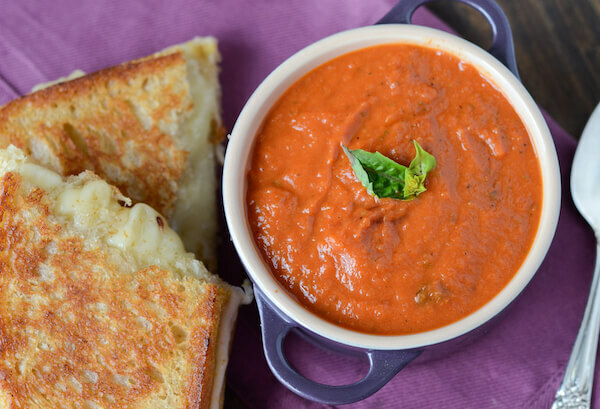 Creamy Tomato Soup (Panera Copycat Recipe) — This tomato soup is a recipe that has been a long time in the making. I tried using fresh tomatoes, but it was double the time and the flavor wasn’t close enough to the one I love to get at Panera. 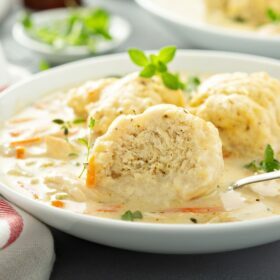 “Creamy” is in the name, but the soup at Panera is really not all that creamy. So I learned to use only a little half and half. I added a little sugar to cut the acidity of the tomatoes and not too much basil. Almond Meltaway Cookies — Just like the name suggests, these babies totally melt in your mouth. They are so perfectly soft and have tons of butter and almond flavors. 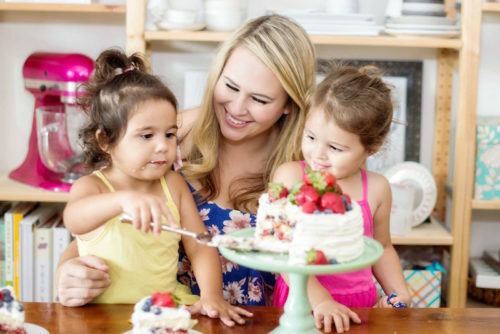 If you were looking to have a little fun with them, you could always add toasted almond slivers to the top or add food coloring to the frosting for a pop of color. But to me, a perfectly simple cookie is the best…and that is exactly what these are. 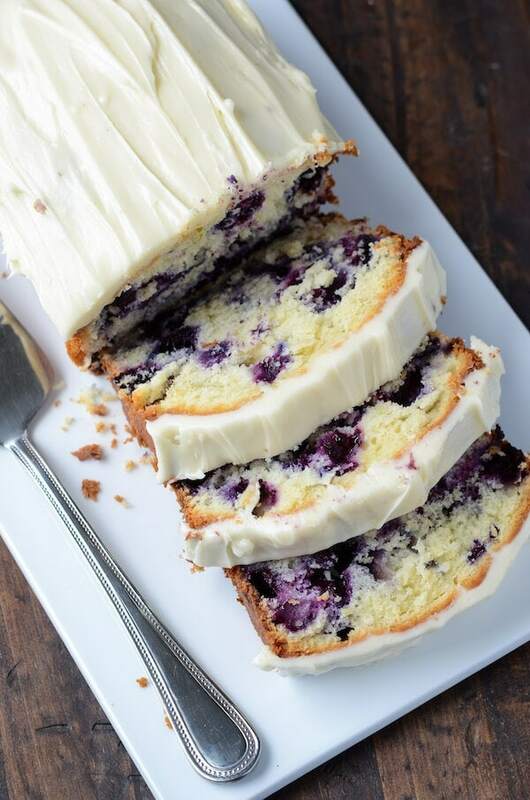 Blueberry Lime Cream Cheese Pound Cake — We really loved the bright bursts of blueberries, zesty lime and sweet cream cheese frosting. It also has cream cheese in the cake to keep it moist, but be careful, if you over bake it, it will dry out. If you are a big fan of lime, you can also add it to the cream cheese frosting for an extra zing! 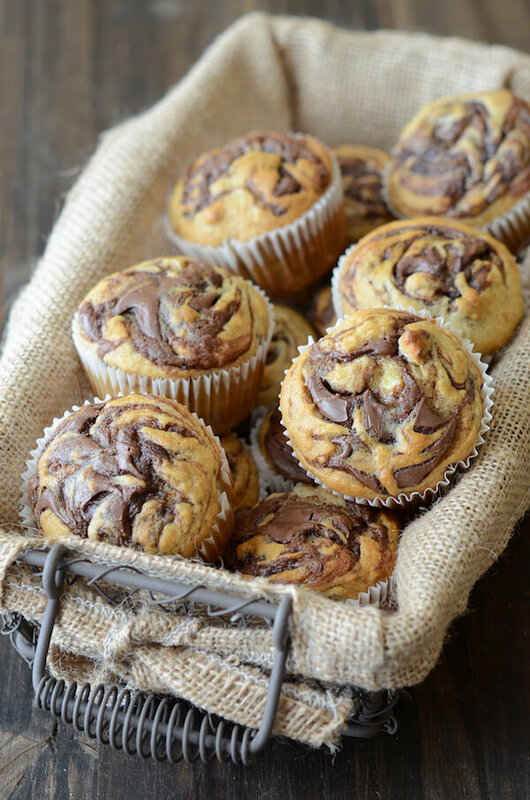 Nutella Banana Swirl Muffins — These muffins are one of my absolute favorite ways to use up overripe bananas. 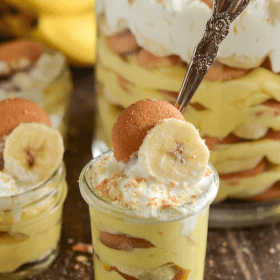 Obviously they are tasty (hello, banana + Nutella = match made in heaven), but they also can be whipped up in under 30 minutes from start to finish. Total win-win in my book. Best Chocolate Peanut Butter Mug Cake — I have made more mug cakes then I care to admit…but this has been my favorite recipe so far. It’s not too peanut butter-y, but just enough. It’s full of chocolate flavor and has a great texture. When microwaving, it does rise really high and fall. It’s strange and looks awful, but it’s perfect — I promise! Next Post » New Home Tour! Thank you as always for sharing your wonderful recipes with us. 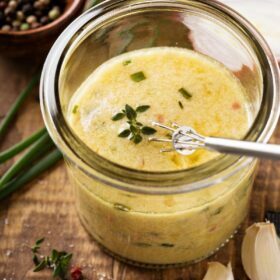 I’ve made at least 3 of the recipes on this list and they were all delicious, turned out perfectly the first time, and have been branded “keepers” by the whole family. Thanks for sharing. Your photos are fantastic! The recipes look awesome, I added them to my reading lists for future reference, thanks! Those red velvet truffles are STILL calling my name! I’ve tried the Nutella banana muffins and they turned out totally delicious! Next to make are the red velvet truffles. Yum, yum! 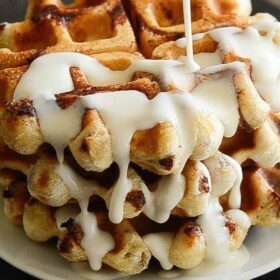 So many great 2013 recipes! Can we please get the 2014 recipes going?! We miss your recipes!